Science that Changed the World provides a gender and racially diverse cross-section of scientists through history. The intention is to describe the science that was discovered, the manner in which it was discovered and the impact of the discoveries. There is a balance of the history of discovery and an exploration of the principles. This book provides a broad summary of science history, not a detailed description of individuals, events or science. 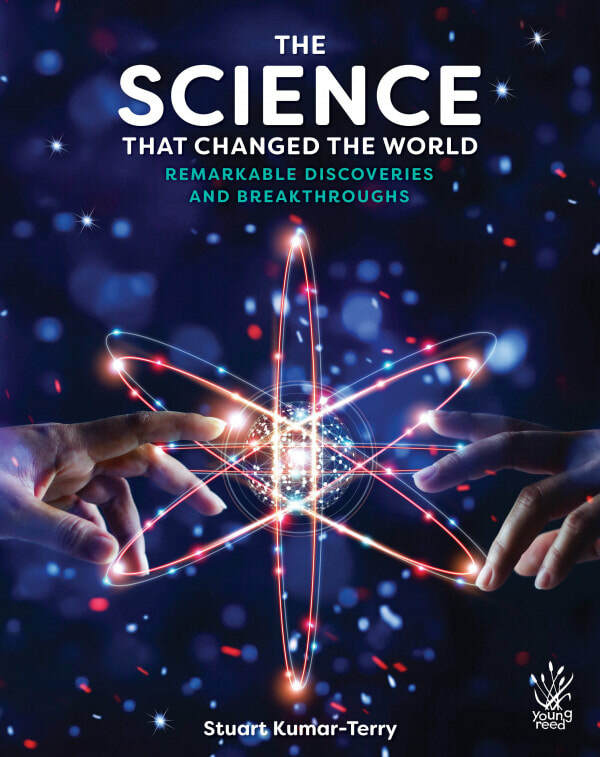 The tone of language is evocative, inspirational and inspiring; the readers will be swept away by the incredible achievements and unlimited possibilities of scientific discovery.